Born and raised on the Bayous of Lafitte (Barataria Basin). There is no greater way of life or joy than to share our heritage with those visiting New Orleans. 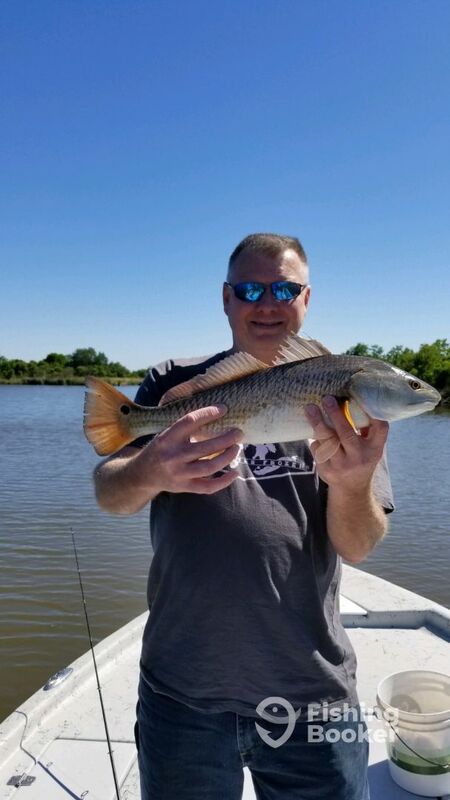 I love to see the light in people's eyes as they land their catch - whether it is their 1st or 100th fish, it is always a pleasure to share a bit of the Bayou with others. 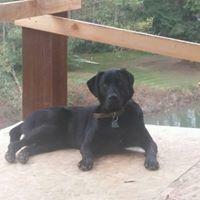 I own and operate Big Dog Fishing Charters and have a team of Captains waiting to show you a great time! Fishing style and technique varies depending on conditions and also client's abilities. From throwing Shrimp to Artificial / Sight Casting to dropping a line we do it all! Going fast! Full Day Trip (PM) 2 bookings in the past week. COME ON DOWN AND CATCH YOU SOME REDS! 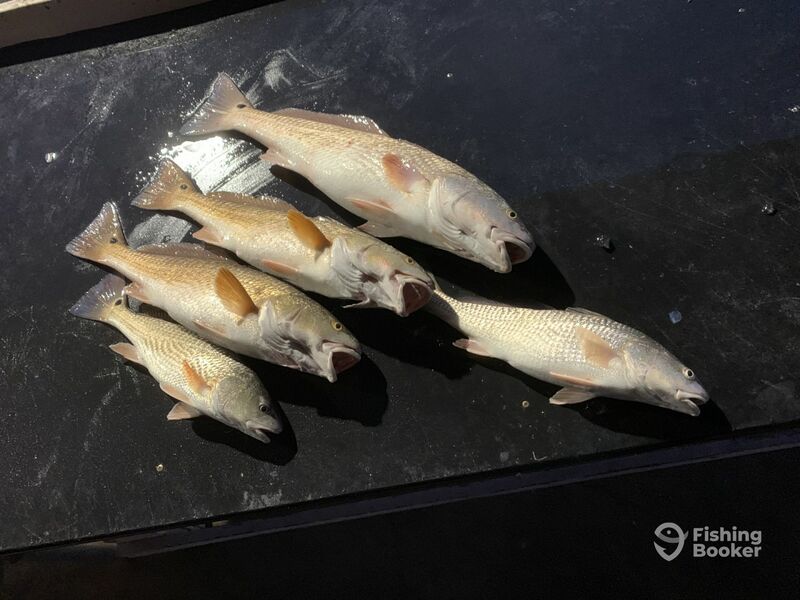 REDFISH ARE HEATING UP ON THE BAYOU !! GREAT LAFITTE FISHING ... HAPPENING NOW! Afternoon trip with Cpt. Jason! I grew in south Florida and have fished my whole life. I know what a top notch charter company looks like. This is an excellent charter. Susan, was extremely organized and friendly. She gave us a ton of local info abou the area (restaurants, grocery stores ect). So helpful!!. Cpt. Jason was awesome to fish with. He has an amazing boat. He gave great advice and instinctively knew what our needs were. 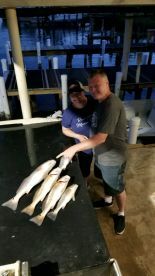 We caught a ton redfish!! He really goes out of his way to make you feel welcomed. I would highly recommend him for families and groups. Worth every penny!! Good friendly trip. Not many fish but still good time. Storms previously screwed up fishing. 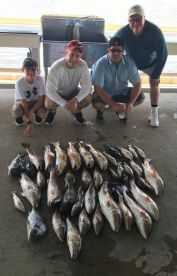 Shawn, Thank you so much for fishing with Us Saturday afternoon. We booked a fishing trip as part of a bachelor party and it was a great decision. We had a great experience with Captain Mike and appreciate the flexibility with our travel delays. 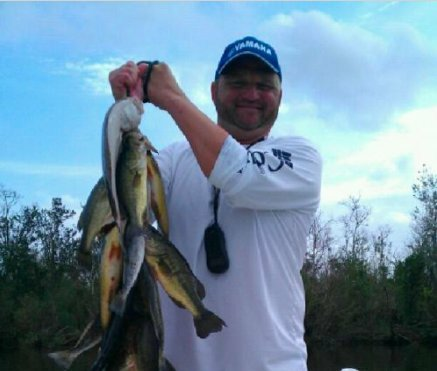 Captain Mike knew the area very well and brought us to areas where we were able to catch a lot of Red Fish. Definitely recommend whether you want to have a fun or relaxing experience - great way to spend the day. My daughter and I had a great time, my daughter had little experience in fishing and never caught fish like this. 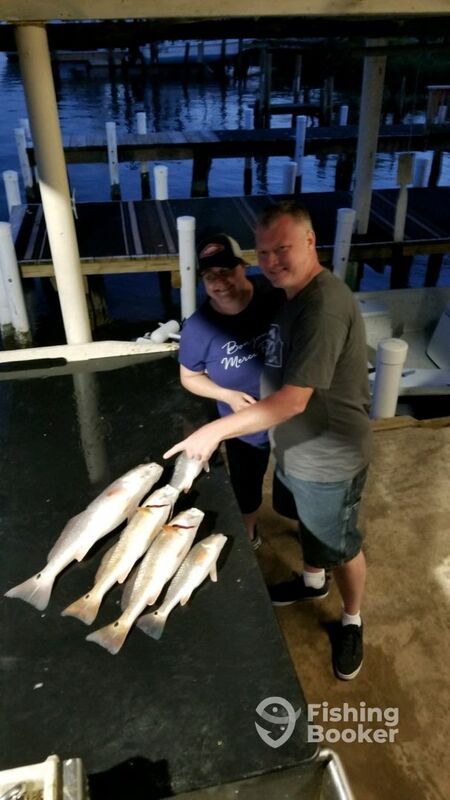 We limited out in redfish in less than an hour and a half. 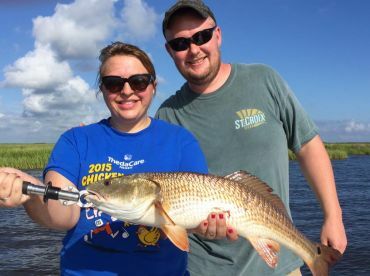 Captain Tony was great and really helped to make my daughter feel comfortable and helped her hook and bring in the redfish. This was a great experience and trip for her. Thank you. Fantastic day with Captain Chad! Beautiful day! Headed out at 6:30am, first casts at 6:45. Lots of bites getting us all excited then landed our first big keeper at 7:05! Caught 10 total between the four of us! Captain Chad is fun and knew all the hot spots! 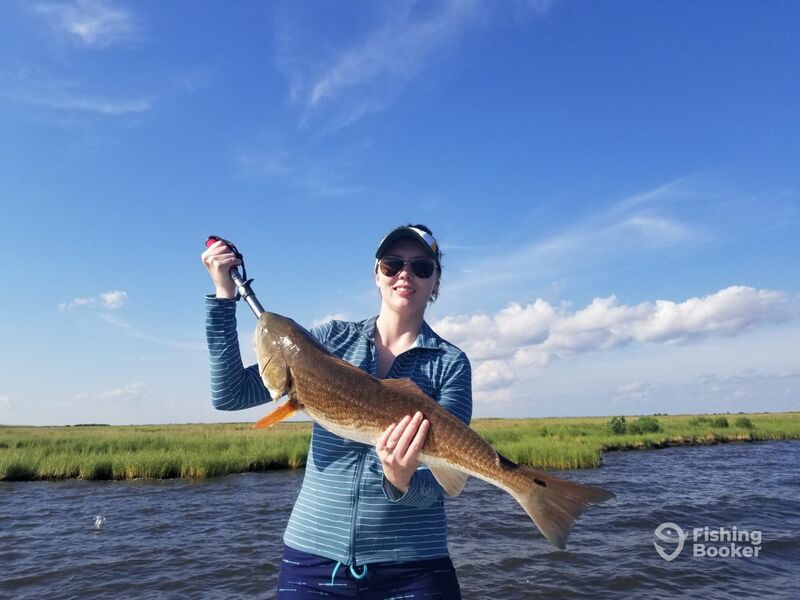 Great new experience fishing in Louisiana. We even played with an alligator that kept biting my bobber! So fun!